Meera Infotech has been providing professional custom web design, web development solutions to all business industries Internationally. 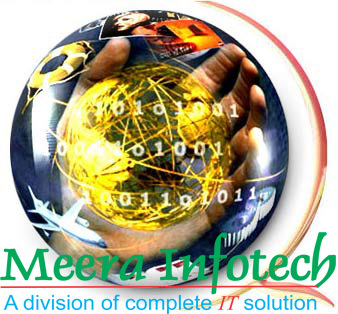 Meera Infotech are a Website Designing and Development Company located in Bandra (W), Mumbai, that provides Professional Website Designing and Development Services, Web Promotion Services, Website Maintenance Services, E-Commerce Web Development, Graphic Designing, Flash Animation, Hosting, Intranet Application Development, Print Design, Logo design, Blog writing, Custom Form development, Web site programming and more from Mumbai, India. Our professional Web Design Services will give your business the look and feel needed to beat your competitor sites.